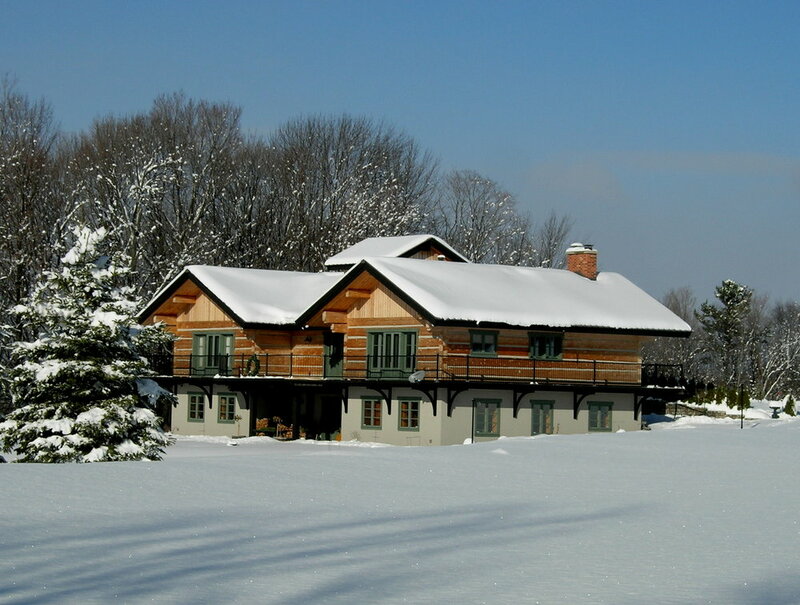 Celebrating 38 years of building the finest quality and energy efficient timber frame and log buildings in Canada and throughout the World! 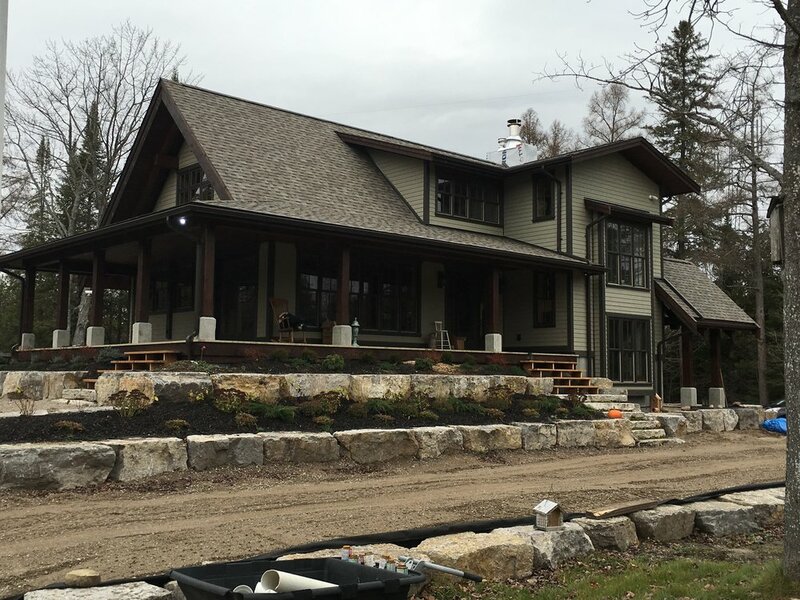 Timbersmith is a proud family operated timber frame and log building company with offices located in Parksville on Vancouver Island, British Columbia and Craighurst, Ontario. 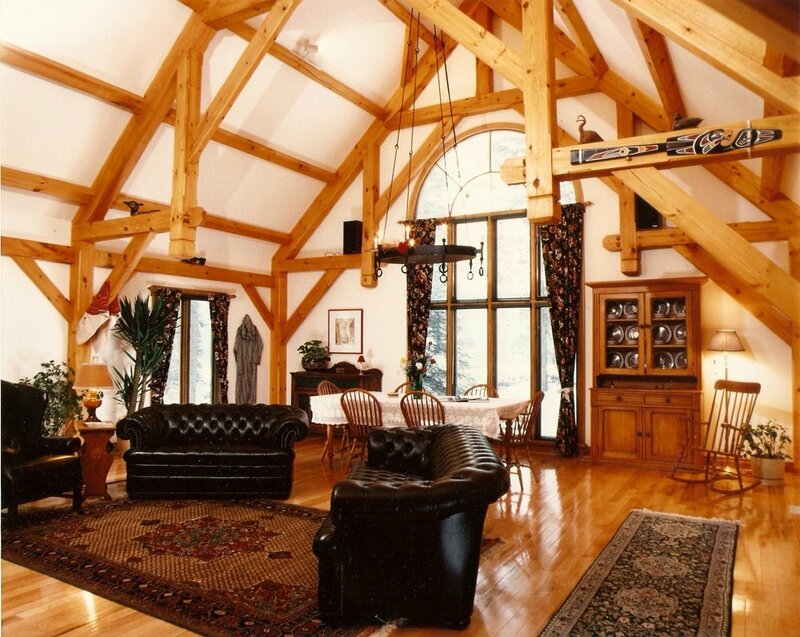 We design and build a limited number of the finest quality hand crafted timber frame and log buildings in the World. 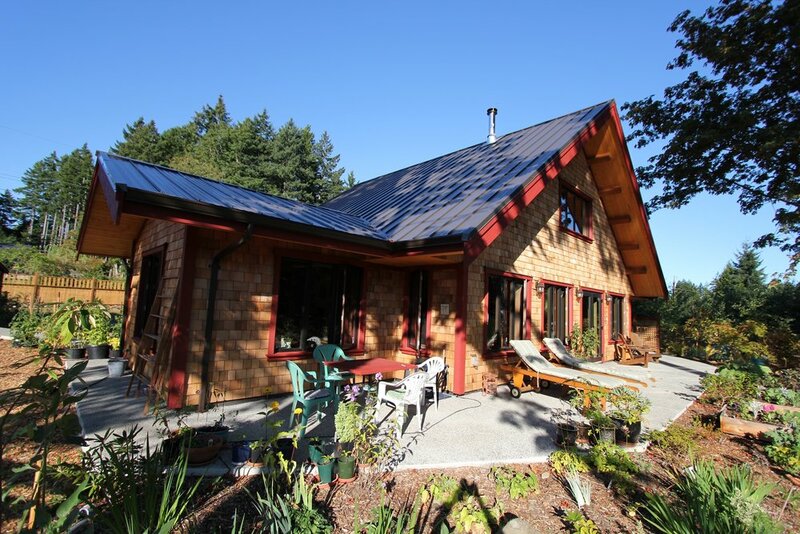 Take your building project from ordinary to extraordinary! For inquiries, please call (250) 954-4046.